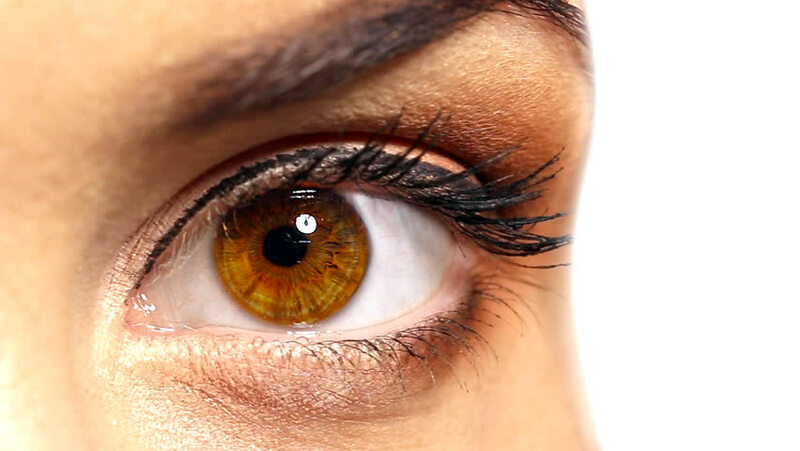 hd00:21Human Eye. Blue and green. Blue and regular skin. 2 in 1. Close-up of a colored eye blinking. Each video is loopable. 4k00:11Close up view of a woman's blue eye.